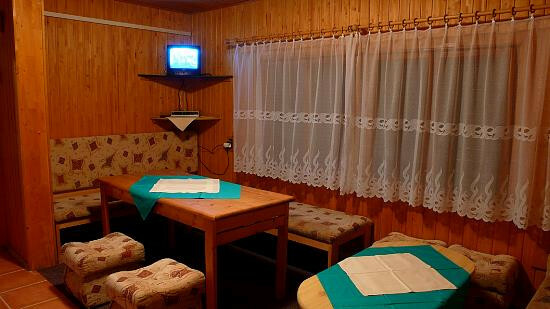 Cottage Chopok is located in Demanovska Valley. 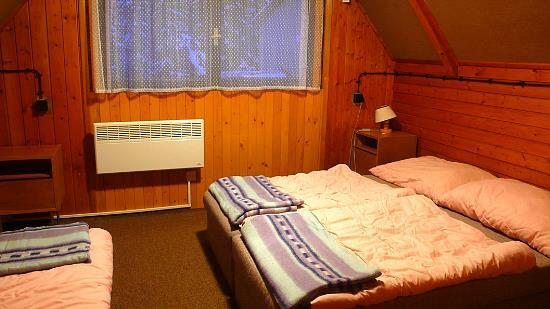 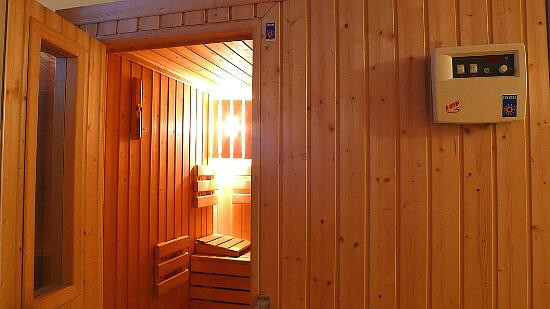 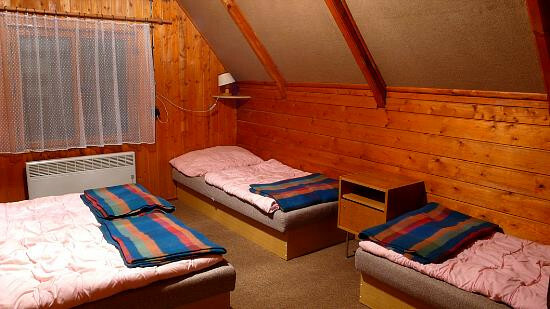 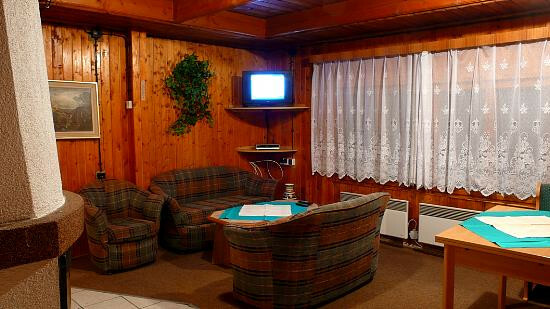 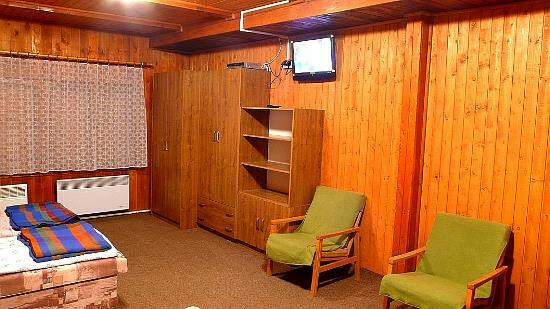 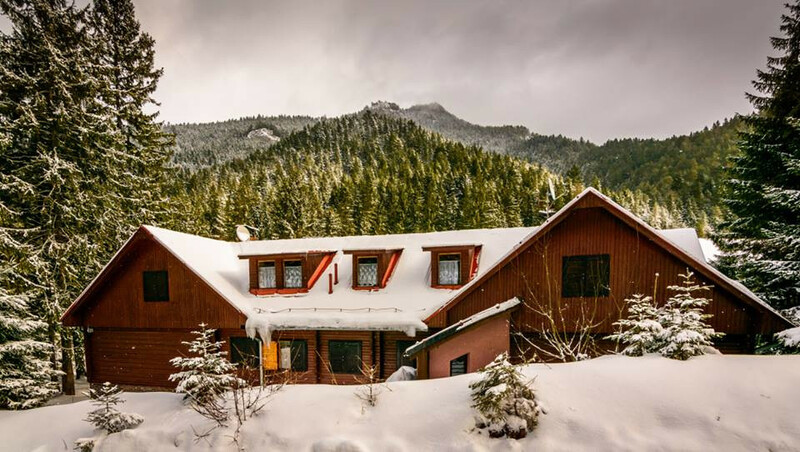 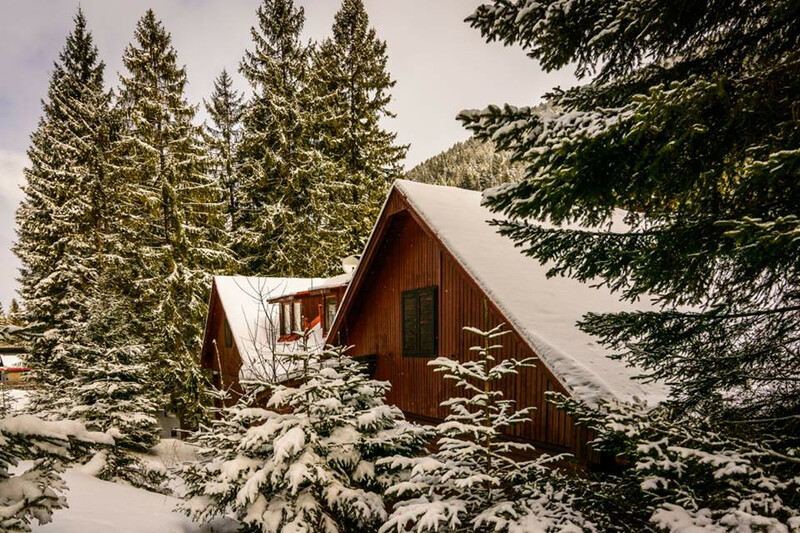 The cottage is only 4 km away from the largest ski resort Jasna, 500 meters from the Demanovska Ice Cave and 6 km from the center of Liptovsky Mikulas. 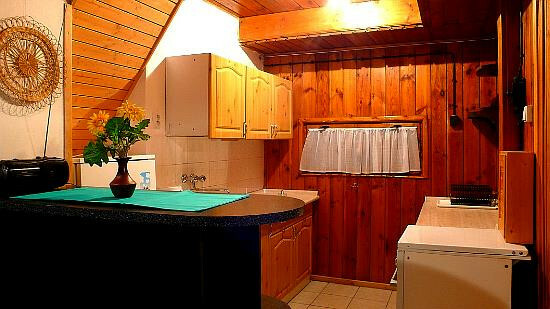 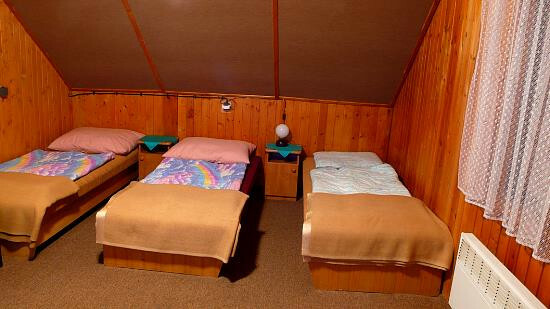 The cottage offers favorable conditions for recreation of families with children, school events, accommodation for young people, tourists, or various corporate and family events. 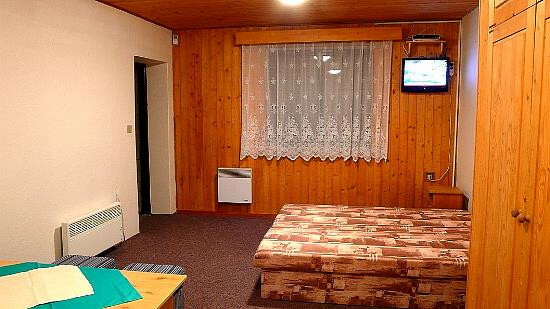 You can book separately a room or apartment. 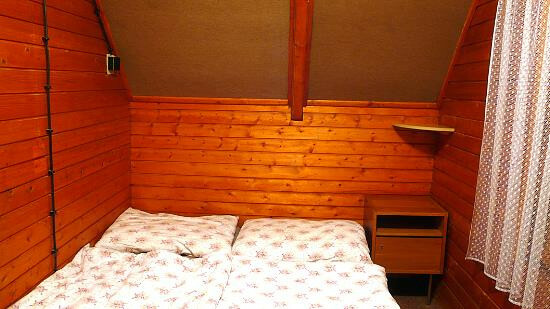 You can also book the whole cottage. 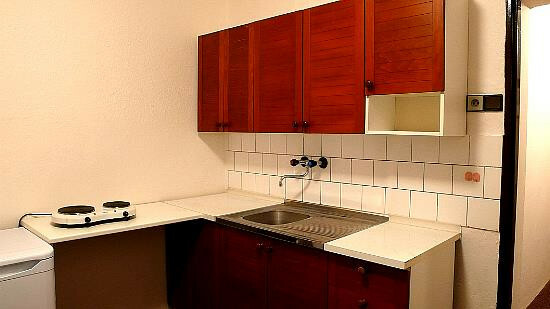 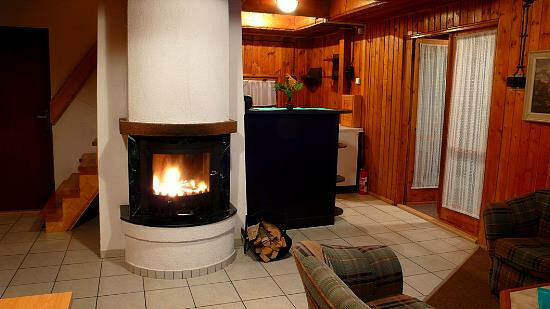 The apartments have a living room with a fireplace, a bedroom, a bathroom, a kitchenette. 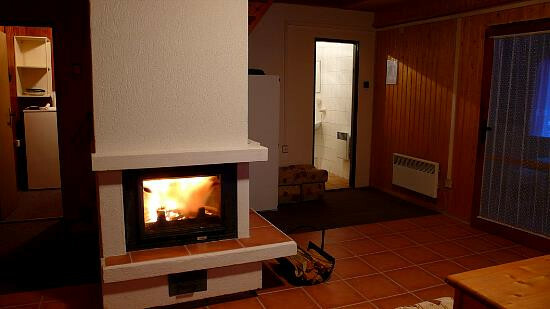 Guests also have a common room with a fireplace, a 24-hour reception, a locked ski storage room, a Finich sauna, two outdoors fireplaces in front of the cottage. 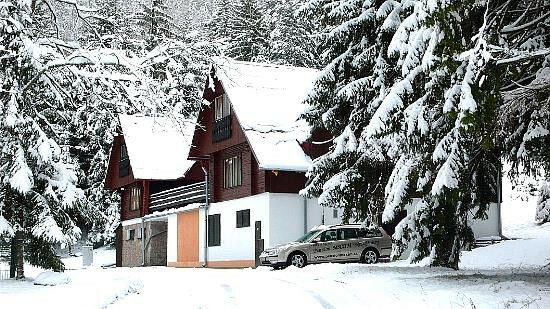 Parking in front of the cottage in an illuminated car park.